Sunshine and 90 degree days can only mean one thing, summertime in Chicago. Whether you are relaxing on a beach, the porch or on the bus to work we could all use a good summer read. Below is a list of books (in no particular order) that I’m in the process of reading this summer. If you have any other recommendations let us know in the comment field because we’re always looking for new reads. Enjoy! Remember if you have other summer reading suggestions to let us know! I just found my summer reading list. 1 down, 11 to go. 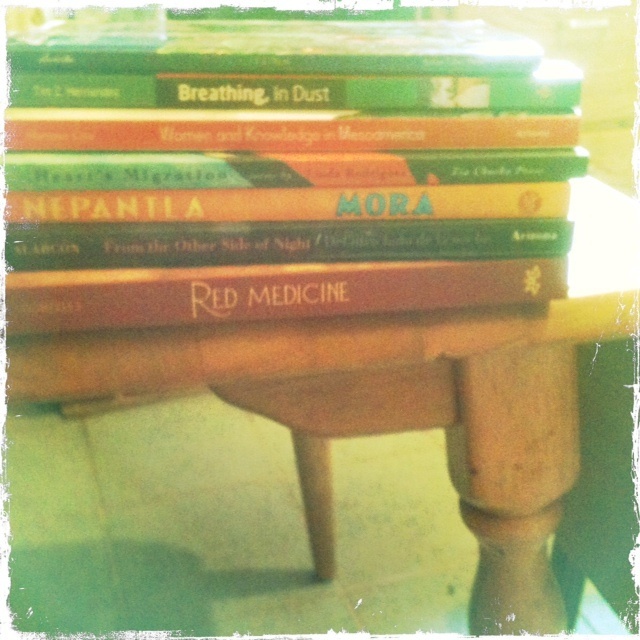 I just ordered Red Medicine! I’m excited to read it. Thanks for that great list!